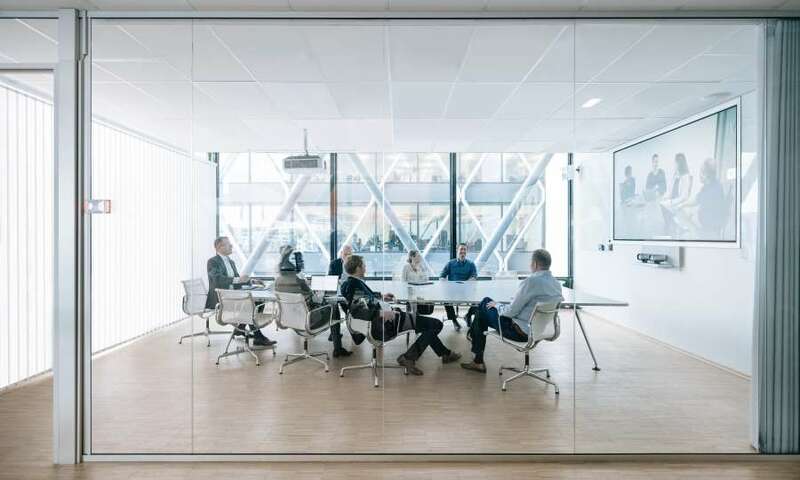 We build solutions for meeting rooms, boardrooms, lecture theaters, auditoriums, classrooms, conference areas, control rooms, operations centers, retail spaces, reception areas, huddle rooms and flexible spaces. Implemented effectively, video collaboration technology can improve the meeting experience people have at work. See how some of our clients use our visual collaboration solutions to improve the way they communicate, collaborate, interact and engage. We integrate technologies including video conferencing, audio visual, telepresence, digital signage, digital whiteboards, video walls, interactive displays, projection displays, presentation systems, audio systems and control systems. Building and integrating video collaboration technologies requires knowledge, experience and vision. We can help you create intelligent, dynamic and smart visual collaboration environments, where every system and device are integrated to automate and control audio, visual and environmental settings. Meetings nowadays are much more collaborative and no longer happen in one place. Our video collaboration solutions accommodate every size of workspace. We offer a range of activity-based workspaces where individuals and teams can work effectively in the modern workplace. Defining the right balance of workspaces and offering a variety of formal, structured, informal and social spaces gives people the choice of where to work. Some examples of standard workspaces are booths, huddle rooms and small & large video meeting rooms. Bespoke workspaces are used for specific types of collaboration, such training, lecturing and command & control environments. ​"Up to 50% of conference rooms will be video-enabled by 2020." "More than half of message interpretation is from facial expressions and body language." "94% of businesses that utilize video conferencing say it increases productivity." "Nearly nine in 10 remote employees say that video helps them feel more connected to their colleagues." We have teamed up with the leading technology providers who specialize in video conferencing, audio visual, advanced collaboration and more. Meet some of our trusted partners and see how our video collaboration solutions give people the tools they need to improve communication and connections with each other. Achieve extraordinary things by empowering collaboration and innovation, everywhere. Surface Hub 2 transforms ordinary places into modern collaboration spaces. Mezzanine creates a visually immersive, interactive and integrated meeting experience. Add video collaboration to any room with Micrsoft Teams Rooms systems.